I spent the majority of last Saturday’s daytime hours in the kitchen, baking cakes, cupcakes and scones for several orders received from friends and family. 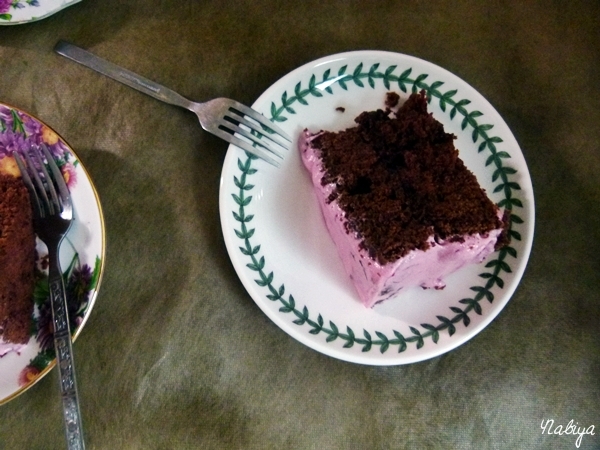 I first baked two dozen chocolate cupcakes with chocolate ganache for my mother to take to her friends’ do, low fat raisin scones for breakfast (recipe coming up in the next few days), a red velvet cake, and this beautiful Chocolate Beet cake. I found the recipe for this cake a few weeks ago on Joy the Baker’s blog, and knew that I had to try it at the next occasion. And what better occasion than one of my dearest friend’s birthday? 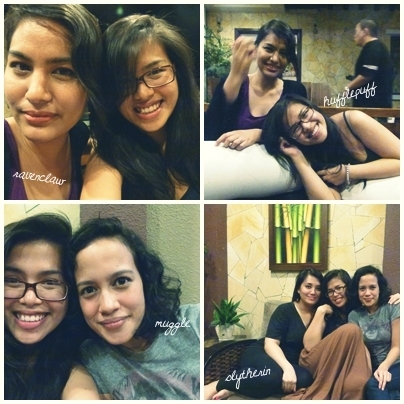 Angie and I first found each other in 1st Form, in St Teresa’s girl school back in Sarawak. We got on like a house on fire, and were inseparable for that entire school year! My family moved the next year, and then Angie and I had to content ourselves with meeting only once or twice a year. But now that we’ve both graduated and started work, she’s moved to the city and is more accessible to me! Huzzah! Happy birthday, my love, I hope you enjoyed the cake and the company, and I can’t wait to see you again (Friday Karaoke!). Love you loads. The first time I made this cake for Angie, I put a layer of the cream cheese frosting between the cake layers, though this resulted in too sweet a cake for my liking, and it kind of overpowered the taste of the chocolate. 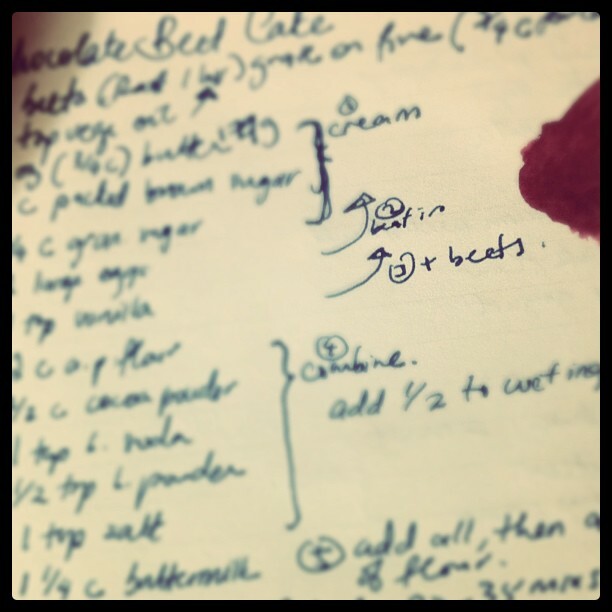 I baked a second cake the next day (for picture purposes, as well as to give a chance to my family to try this amazing recipe… thanks, Joy!) and slathered a layer of blackberry coulis (cos I love that stuff!) in between instead. 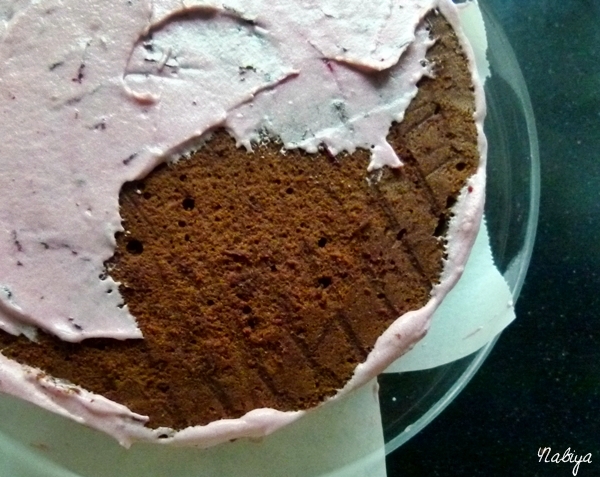 Cover the cake with a thin layer of cream cheese frosting, then pop in the fridge for 15 minutes to half a hour to allow the “crumb coat” to set. Then apply another top coat (it’s like getting a manicure) sparsely, you don’t want too much frosting, and use a warm bench scraper (dip the scraper in a bowl of hot water, then wipe it clean quickly before use) to smooth the sides of the cake. Chill in the fridge for at least half an hour to allow the layers to set. Sneaking veggies into dessert and then fooling ourselves that it was a healthy snack is one of my favourite things to do! Who doesn’t like claiming their 5-a-day in a slice of dense, moist chocolate cake? If you like chocolate, you’ll LOVE this cake. 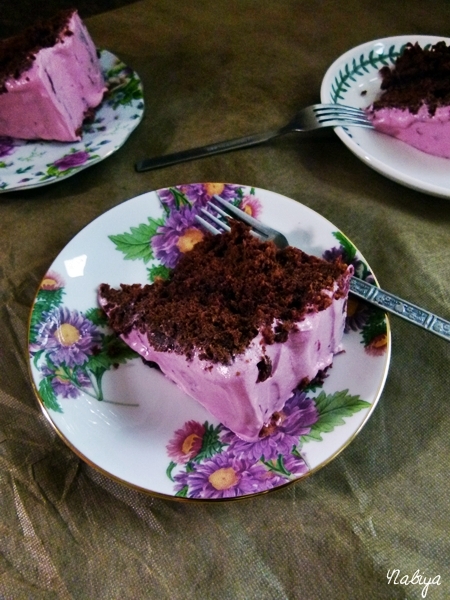 I was really worried that it would taste like salad, what with beets in the cake as well as in the frosting, but all the beets really add to the cake are their moisture. So if you want to try something a little fancier than zucchini in your chocolate cake, give this one a shot.